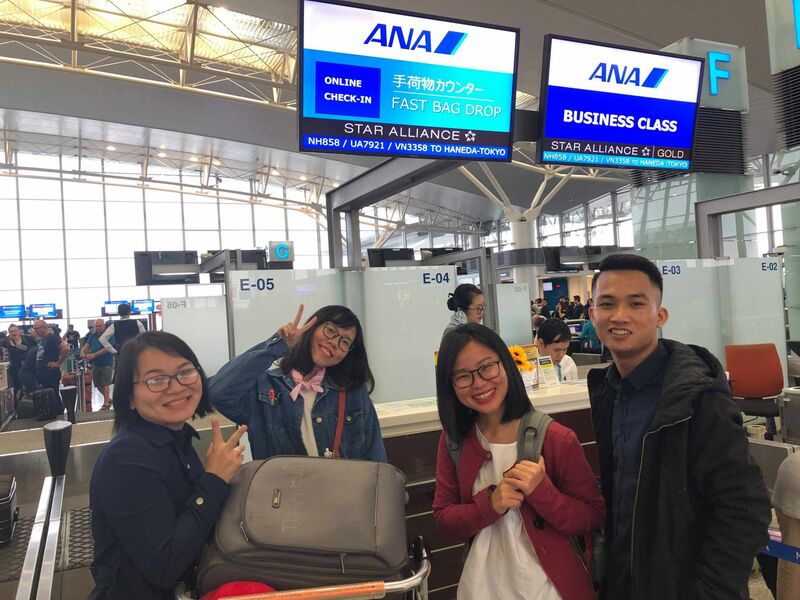 Recently, 4 students from Vietnam Japan University have participated in the "ANA Global Internship" of ANA – All Nippon Ariways, the largest airline of Japan, including Bui Thi Huyen Dieu (Master's Program in Area Studies), Dinh Quynh Trang (Master's Program in Area Studies), Nguyen Thi Que Huong (Master's Program in Area Studies) and Nguyen Huu Cuong (Master's Program in Business Administration). 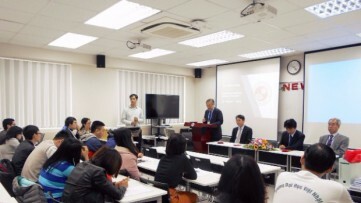 According to ANA, 4 VJU students are the first Vietnamese students to be selected to participate in this global internship program. As the No. 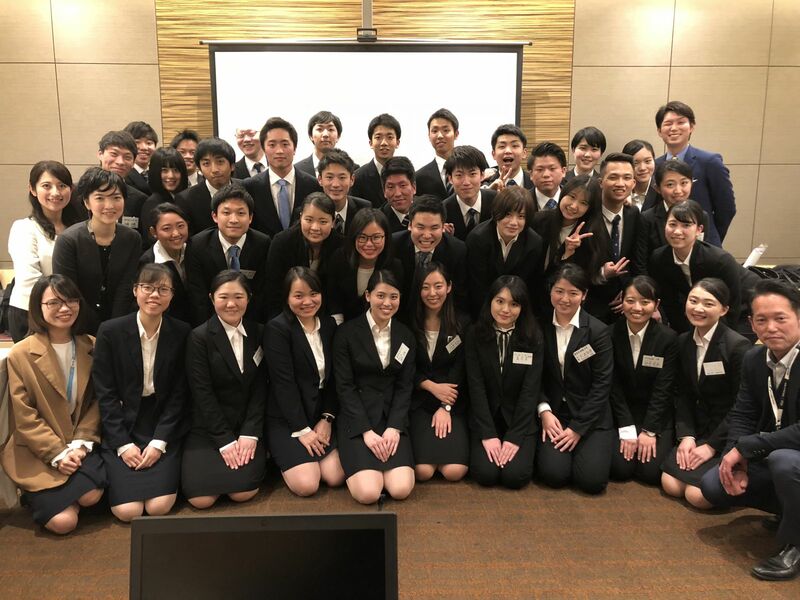 1 airline in Japan, the working environment at ANA has left extremely deep impressions on VJU students. Through a 4-day internship at ANA, each VJU student has a very different feeling about the journey to explore the professional working environment at ANA. 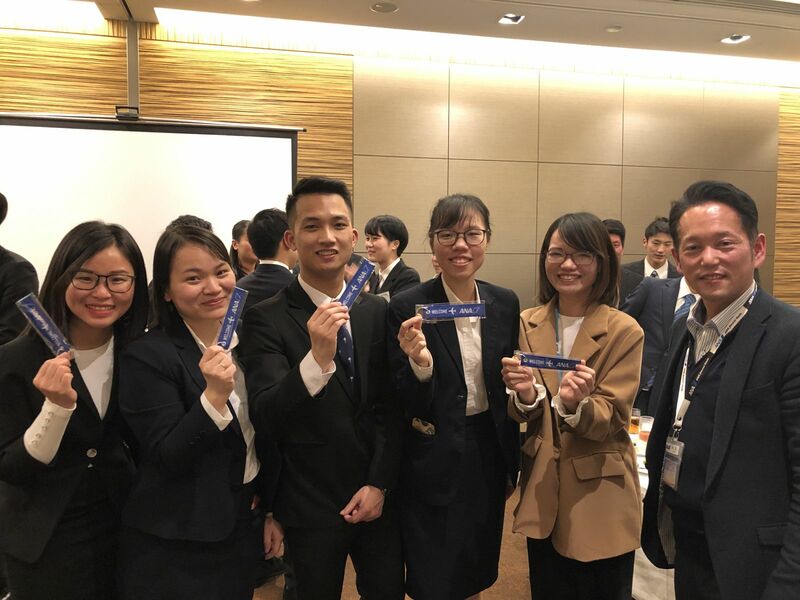 Among the 4 VJU students who came to ANA to participate in this Global Internship Program, two of them have never set foot on Japan land. 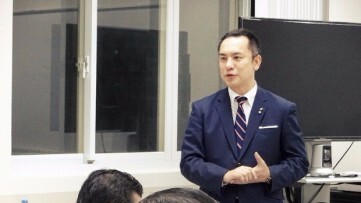 Although they have heard stories about Japan and met Japanese friends in Vietnam, the experiences at ANA and the country and people of Japan are extremely fresh. Talking about her internship program, Bui Thi Huyen Dieu (Master's Program in Area Studies) shared: "The program has 37 attendants, divided into 6 groups, preparing one topic. At the end of the session, ANA will review the results of the groups. 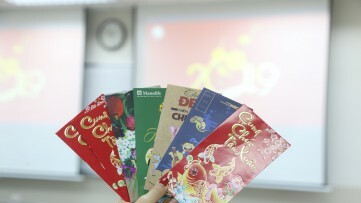 4 students are divided into different groups, working directly with students from Japan and China, Through the lessons, we are listening to share about business strategies, about ANA's philosophy, business model,... from ANA employees. "Through this internship program, I know I still have a lot to learn. Every single one experience at ANA brings not only knowledge but also a cultural and social experience to bring inspiration and courage to continue experiencing new things in life. ”, Dieu shared.